In incident which will embarrass Gujarat administration, the Dalits of a village "adopted" for development by its head, chief secretary D Jagatheesa Pandian, have faced social boycott during a function in the village temple. 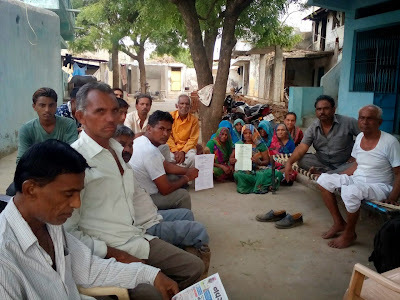 The village is just 25 kilometres from Gujarat's capital Gandhinagar, and, say local Dalits, despite their complaint to the district collector, a copy of which was sent to the chief secretary, the government has "not cared to look into the matter." 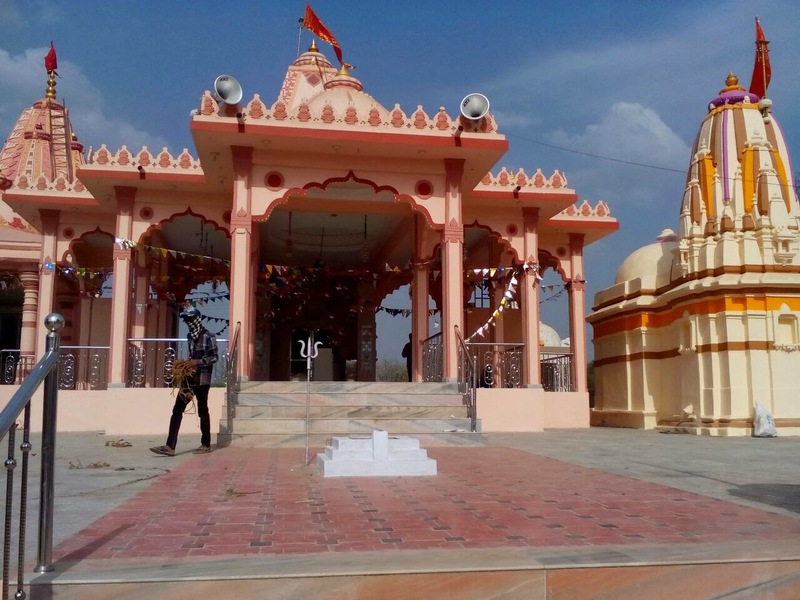 In their written complaint, a copy of which is with Counterview, the Dalits said, the village, Vasnarathod, situated in Dahegam taluka of Gandhinagar district, saw a religious function from May 9 to 11 in honour of Neelkanth Mahadev and Amba Mata. "While the entire village was invited, only Dalits were not allowed in. This way, the dominant castemen have socially boycotted us", the complaint said. Pointing out that this is not an isolated incident, the complaint said, none of the three barber shops in the village accept Dalits to enter in for hair dressing. "The two tea stalls in the village offer tea or coffee in separate cups", the complaint points out, adding, "What is worse, the Dalits are allowed to be cremated in the common cremation ground, forcing us to cremate our dead elsewhere." The complaint says that the cultural festivals invariably see the dominant castes of the village adopt a discriminatory attitude towards the Dalits. "The Navratri festival is held on the common village plot, yet we are not allowed in", it said, adding, the latest in the series of discrimination is refusal to allow us in for the religious function. Earlier, in a function honouring Meldi Mata, the Dalits were similarly discriminated against", it adds. The complaint further said that, in accordance with the Supreme Court direction, the village should have a Dalit cook for midday meal in school, yet the dominant castes refuse to comply by it despite demands. A village with a population of 3,000, about 10 per cent of it is of Dalits. The rest are Rajputs, Brahmins, Thakores and a few other other backward classes (OBCs). Demanding early legal steps against those who are seeking to encourage untouchability practices in the village, the complaint -- written in the name of Gnyati Nirmulan Samiti (Committee to Eliminate Caste) -- says, "Immediate action should be taken on our complaint." About 200 farmers’ leaders and activists, in a letter to Dr KV Prabhu, chairperson, Protection of Plant Varieties and Farmers’ Rights Authority (PPVFRA), and Dr R C Agrawal, registrar general, PPVFRA, Ministry of Agriculture & Farmers Welfare, Government of India, have demanded that PepsiCo immediately withdraw all the legal suits it has slapped on many potato farmers in different districts of Gujarat.